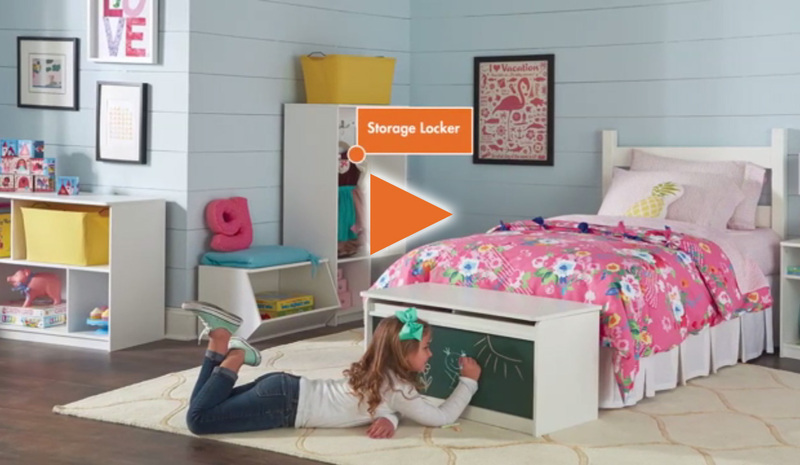 OCALA, Fla. – May 10, 2017 – ClosetMaid®, the industry leader in home storage and organization, has launched KidSpace™, a new collection of kid-tested and approved juvenile storage furniture. 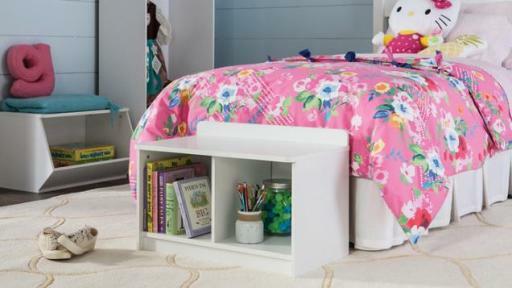 Comprised of 10 laminate storage items and a variety of compatible fabric drawers and wire frame fabric bins, this new line is attractive, durable, functional, safe and kid-friendly. 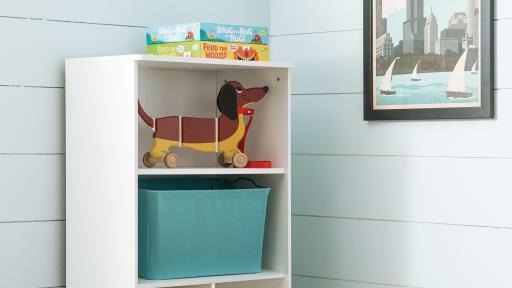 Designed to be affordable and gender-neutral to look good anywhere in the home, KidSpace helps kids take a more active part in getting and staying organized. The entire product line ranges in price from $7.99 to $69.99 and will be available for purchase on www.closetmaid.com, popular online retailers and at select stores. 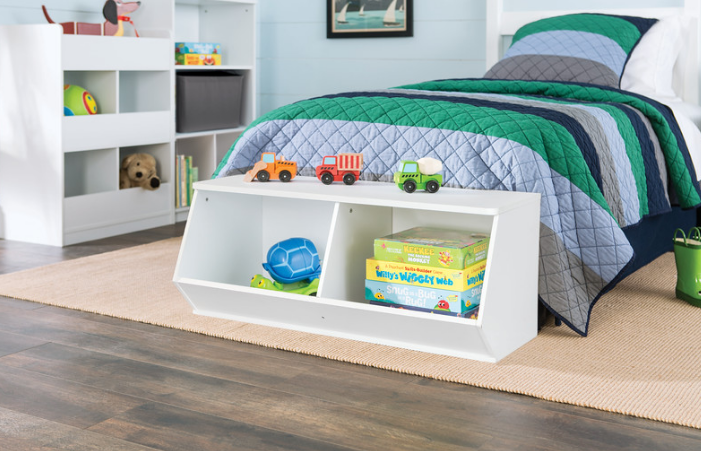 The KidSpace™ collection from ClosetMaid is a robust product line, with both safety and storage in mind. 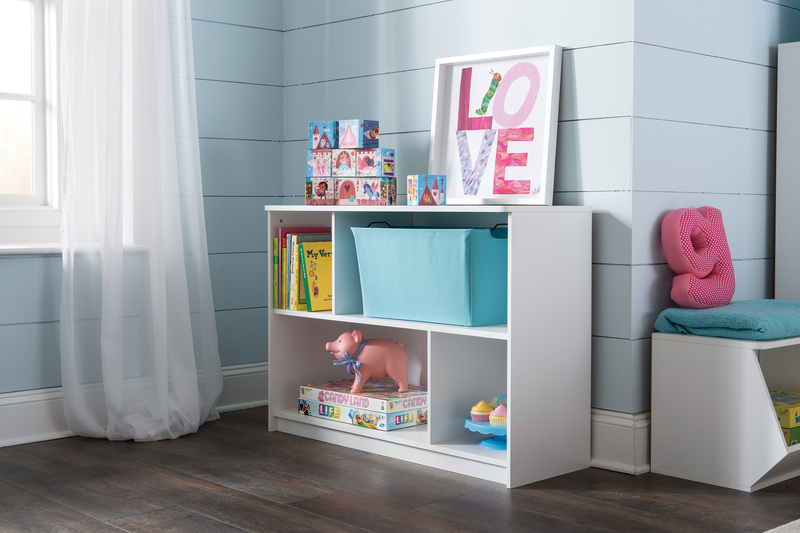 Mix and match units from this collection to help your children stay organized in bedrooms, playrooms, living rooms and more! 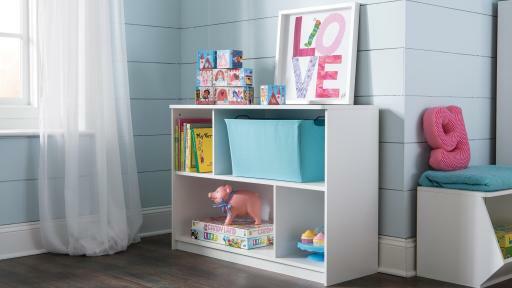 Many units can be complemented by existing Cubeicals fabric or wire bins and drawers, as well as new wide wire frame bins. 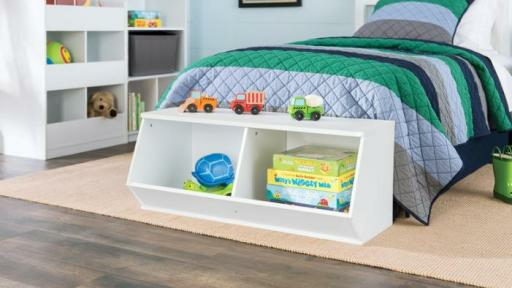 Avoid clutter and develop good habits all with the KidSpace collection! 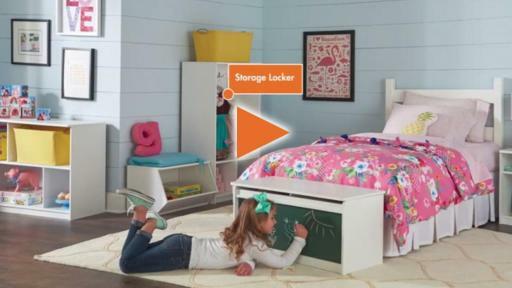 Safety and durability are key factors with the new ClosetMaid juvenile storage products. 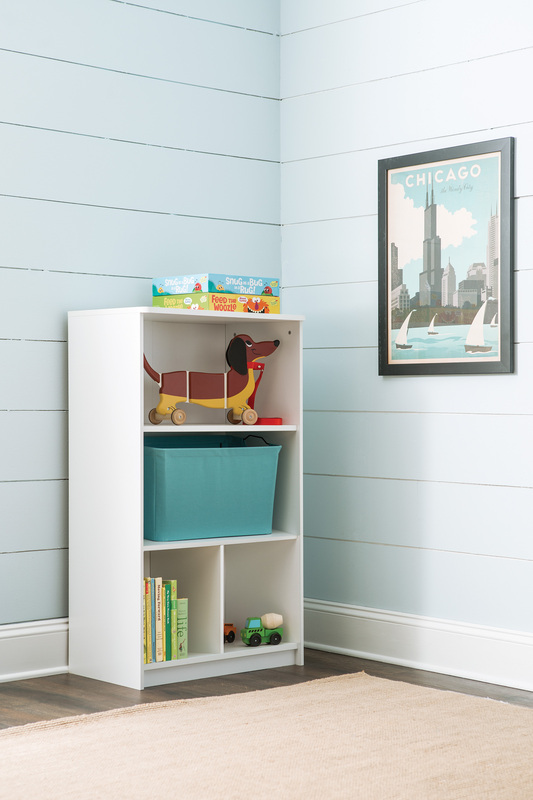 Special features of the KidSpace collection are thick top shelves with rounded corners, full MDF back panels to provide extra product support and safety hardware to attach stationary items to the wall to prevent tipping. 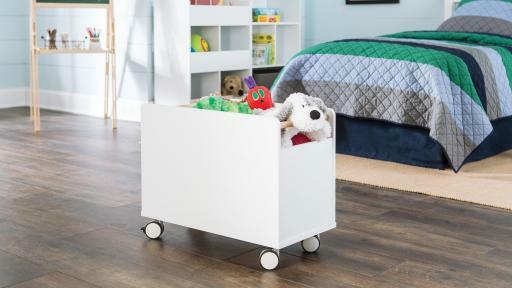 To learn more about KidSpace and how to solve your storage and organization problems, visit ClosetMaid.com/kidspace or call (800) 874-0008. ClosetMaid, an industry leader in home organization and storage systems since 1965, is a business of Emerson™. 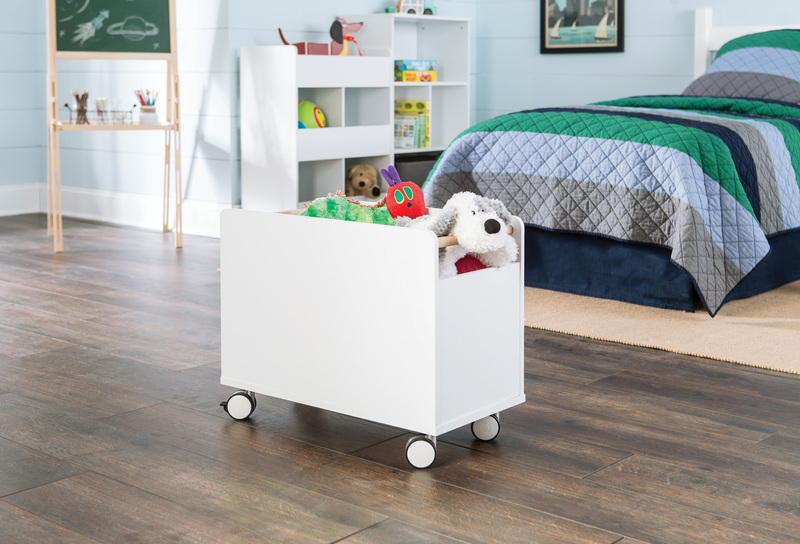 Over ClosetMaid’s 50-year history, ClosetMaid has helped people achieve their own state of organization with innovative and popular storage products such as: MasterSuite®, Impressions™, SpaceCreations®, ShelfTrack®, Selectives™ and SuiteSymphony™. For more information, visit www.closetmaid.com. Emerson (NYSE: EMR), headquartered in St. Louis, Missouri (USA), is a global technology and engineering company providing innovative solutions for customers in industrial, commercial, and residential markets. Our Emerson Automation Solutions business helps process, hybrid, and discrete manufacturers maximize production, protect personnel and the environment while optimizing their energy and operating costs. Our Emerson Commercial and Residential Solutions business helps ensure human comfort and health, protect food quality and safety, and advance energy efficiency, and create sustainable infrastructure. For more information, visit www.Emerson.com.